Hardwood floors are a delightful addition to any home and with proper care; they can last for decades or even generations. 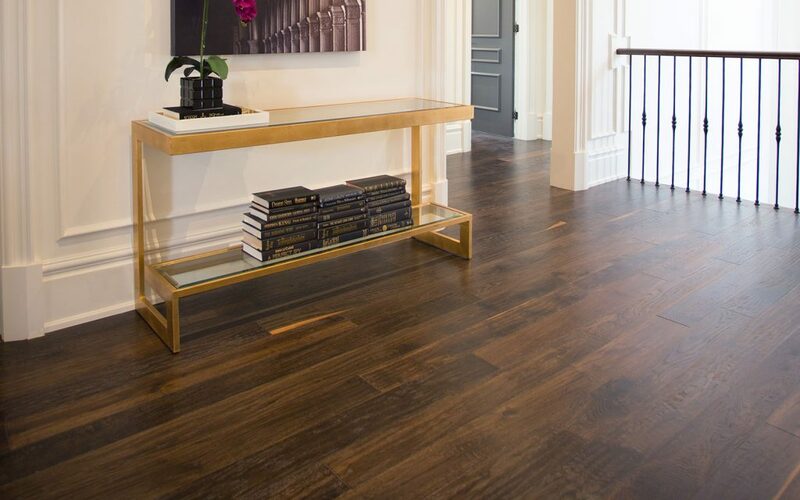 Unfortunately, there are also several misconceptions surrounding hardwood floors that can make the installation and care a more trying experience than it needs to be. These myths have a variety of sources. Some are simply word-of-mouth advice that sounds reasonable but doesn’t hold up. A few are just misunderstandings and a handful might have been true at one point but modern techniques have changed things.Take a look at the truth behind some common ideas so you can enjoy Vaughan hardwood flooring with a fully informed understanding. Is this true? Common wisdom holds that hardwood and kitchens don’t mix because of the risk of spills and dropped utensils or food. However, the kitchen is also one of the most highly trafficked areas of any home and can benefit from the sheer durability hardwood offers. By choosing hard species of wood (oak and ash are good picks) and the right lacquer, you can enjoy a hardwood kitchen without fear. If a wood floor cups or warps then the cause has nothing to do with the product itself. The most common culprits are excess humidity, leaks from nearby plumbing, or moisture infiltrating from another space in the home. All Hardwood flooring in Vaughan will change shade as they age. Many exotic woods and domestic cherry tend to grow darker and richer with time while other types might pale or take on more amber-yellow tones. You can control how evenly the wood changes by periodically moving furniture or rugs around to promote even levels of sun exposure. Keeping the humidity too low can actually cause as much damage as keeping it too high. 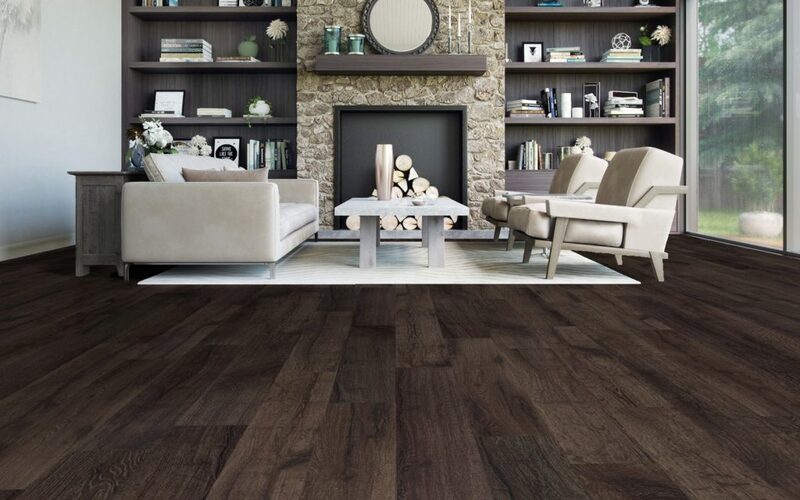 Wood floors are designed with “normal living conditions” in mind. This means ambient temperatures between 60F and 80F (~15C to 26C) and relative humidity between 30% and 50%. There should be enough open space for air to circulate as well. Routine maintenance for a wood floor is the same for any other type of surface. Just sweep and vacuum with the beater bar turned off and you’re good to go. When mopping, use lightly damp mops or a dry microfiber dust mop. Clean up spills as soon as possible. The only major difference between these maintenance steps and the ones for other floor types is that you should use a wood cleaner recommended by the installer. All flooring options will eventually show signs of wear and tear. Hardwood flooring in Vaughan is no exception to this, but it has the advantage of being easier to repair. The secret is that most scratches in wood are only in the finish and not the wood itself. A simple maintenance coat—basically a lesser version of refinishing—will fix these in no time. Sanding down and refinishing the wood rather than replacing whole swaths of the floor can improve deeper scratches.